105 g. / 3.70 oz. 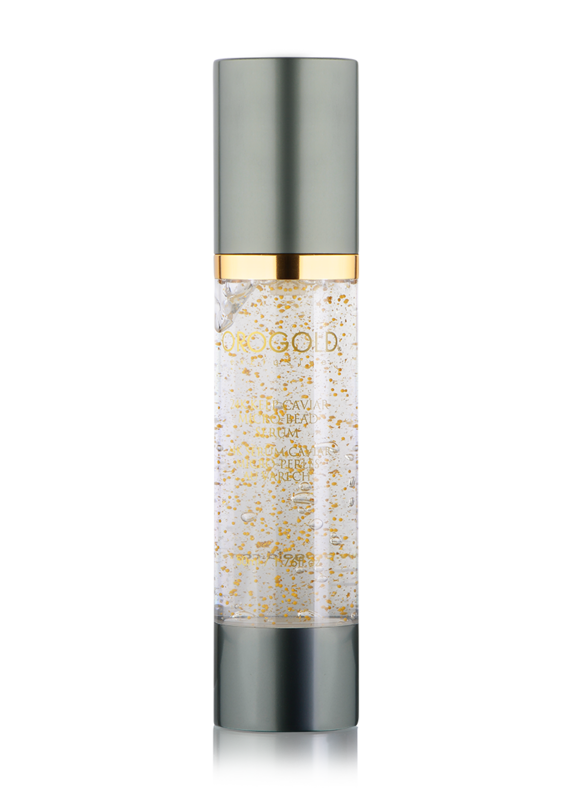 Apply to freshly cleansed face and neck as part of your daily routine. 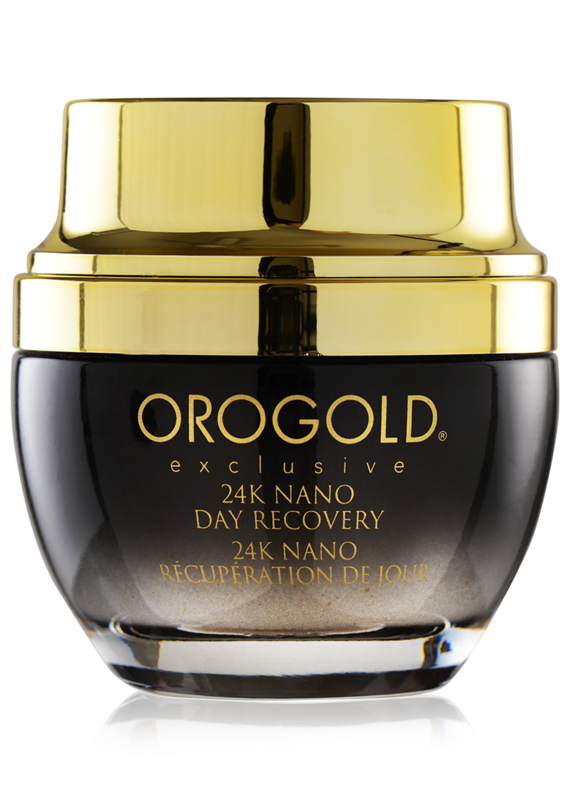 For best results, use in conjunction with 24K DMAE Instant Stretching Mask. Should I use this product during the day or at night? 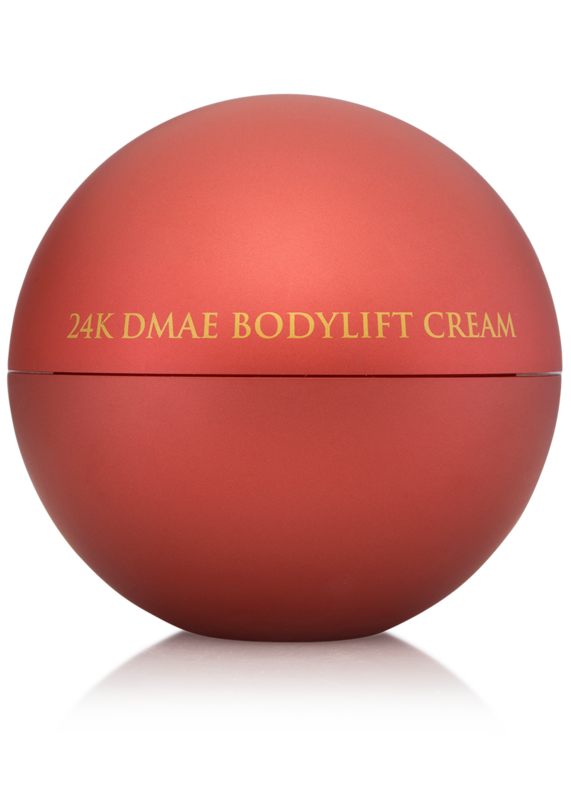 The 24K DMAE Lifting & Firming Cream can be used any time of day depending on your preference. 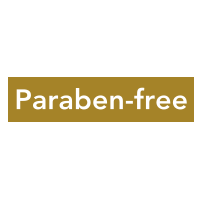 We advise using it only on clean skin so it is best to apply after washing your face and applying a facial serum. 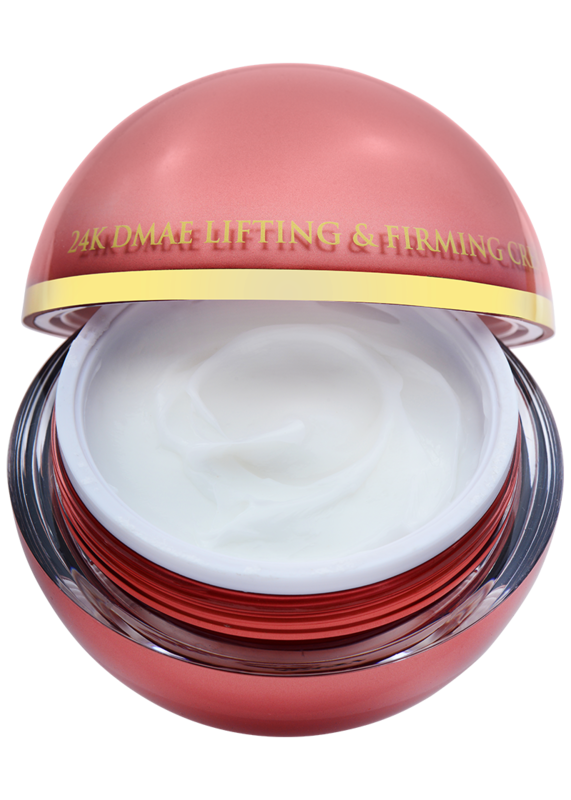 This cream is simply wonderful. 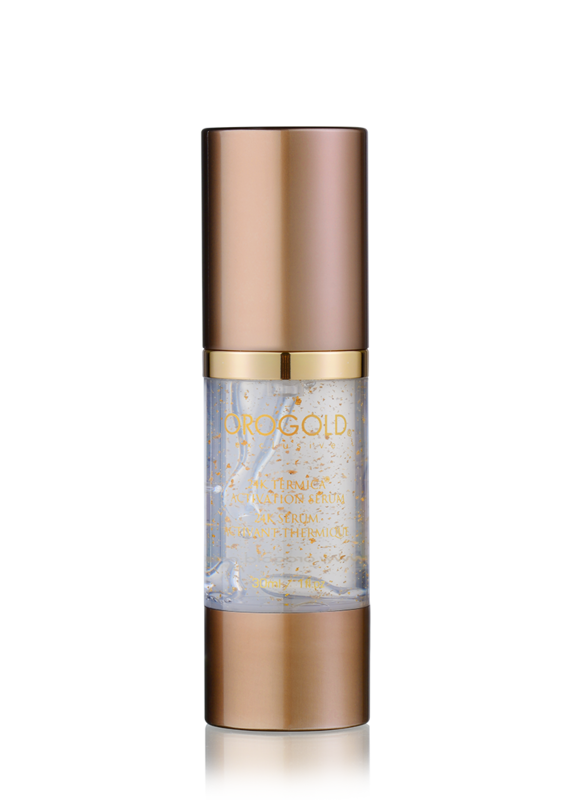 Love the kind of results that it has to offer and I will certainly recommend Orogold Cosmetics for everyone. They have something for all skin types. 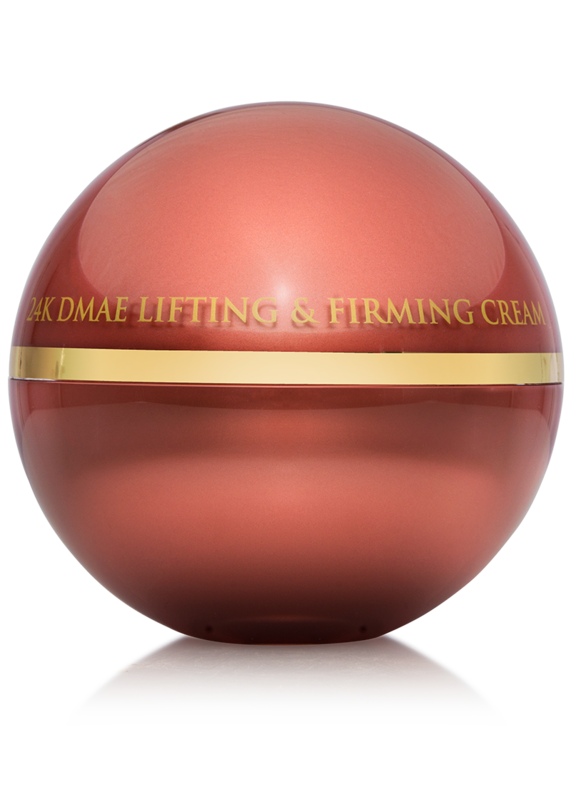 I think that the best part about the DMAE cream is that I feel very nice while applying the cream. It has a really nice smell and doesn’t come across as sticky. 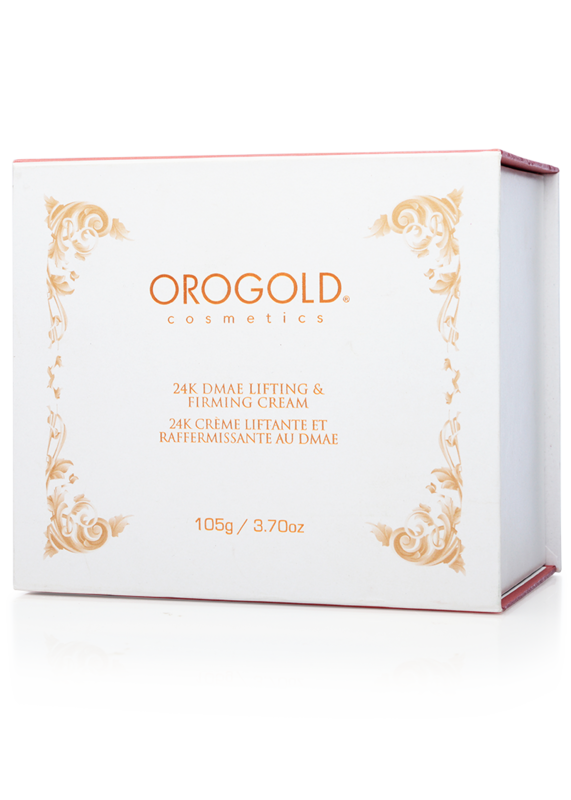 The Orogold DMAE cream has ingredients like DMAE and gold and it works wonders on the skin. 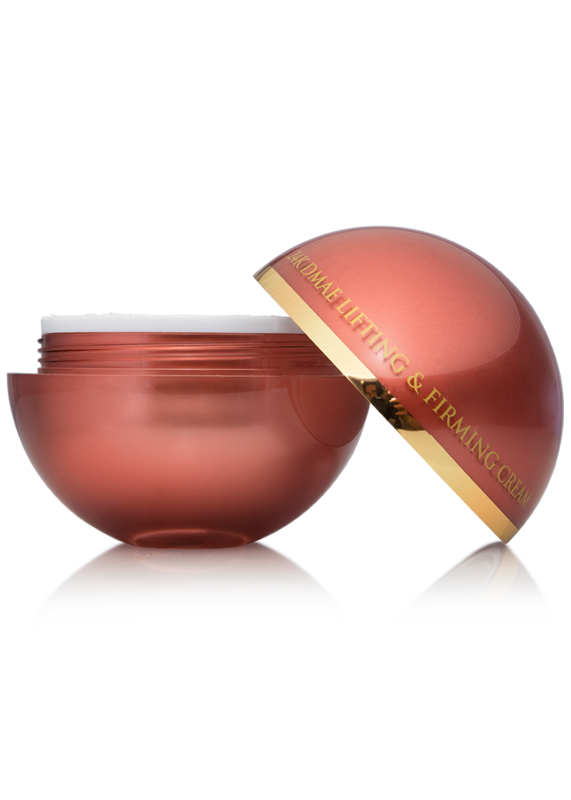 It is not greasy and doesn’t leave the skin feeling sticky. 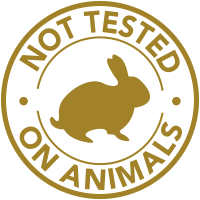 I love the smell and the feel of using the product. 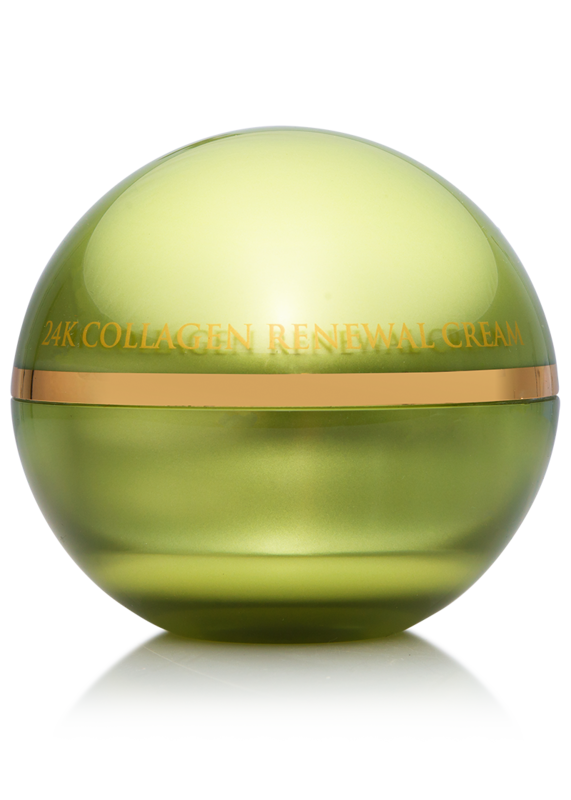 Found this cream to be an ideal product for my skin. 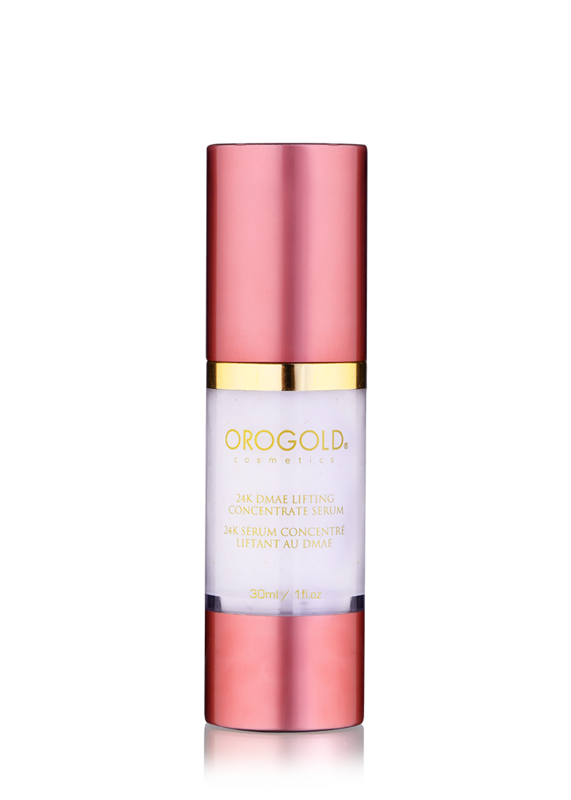 I use it every day along with my Orogold serum and both are working well with each other. 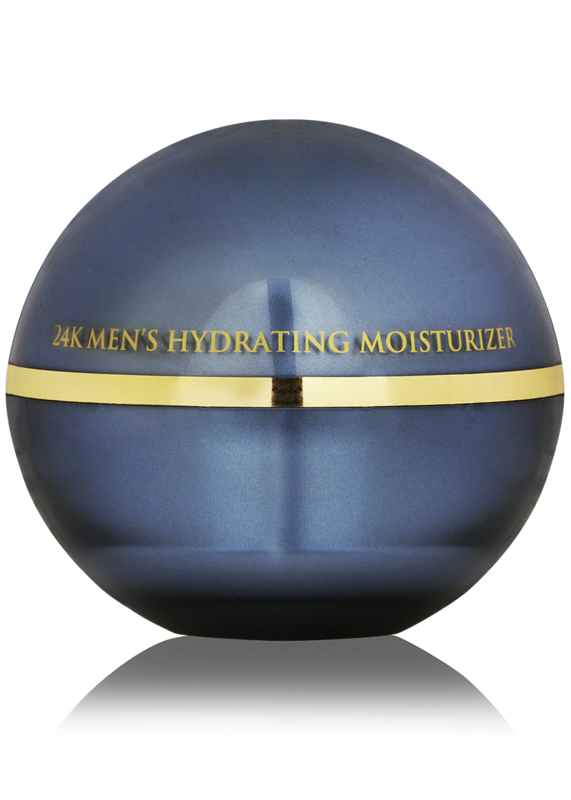 The best thing about this cream is that it doesn’t clog the pores the way other moisturizers do.